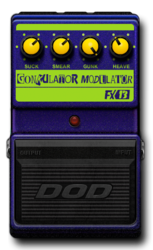 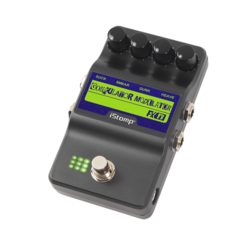 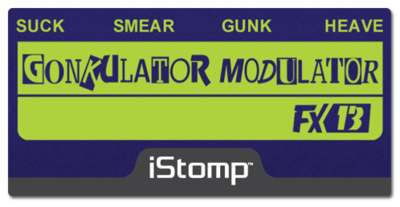 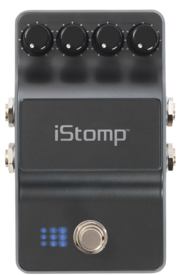 Deconstruct your tone with the FX13 Gonkulator Modulator, one of the most infamous pedals in the DOD lineup. 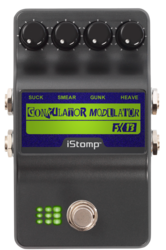 The Gonk pushes tones up under your skin and gives a unique flavor to your music. Combining a Grunge style distortion with a ring modulator, the Gonkulator has become a coveted treasure among guitarists for its sonic abilities.